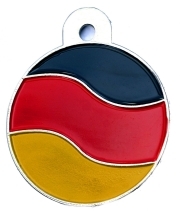 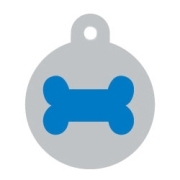 Dog Tag Material: id dog tags are made of anodised aluminium with a brushed effect finish. 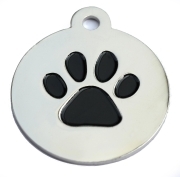 Tag Engraving: Dog Tags can be engraved on each side. 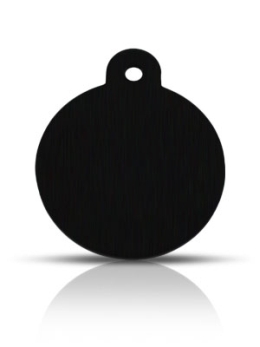  Wholesale Large Black Disc Dog ID Tags x10 Pack available from Happy Dog Days the dog and pet product supply specialists.